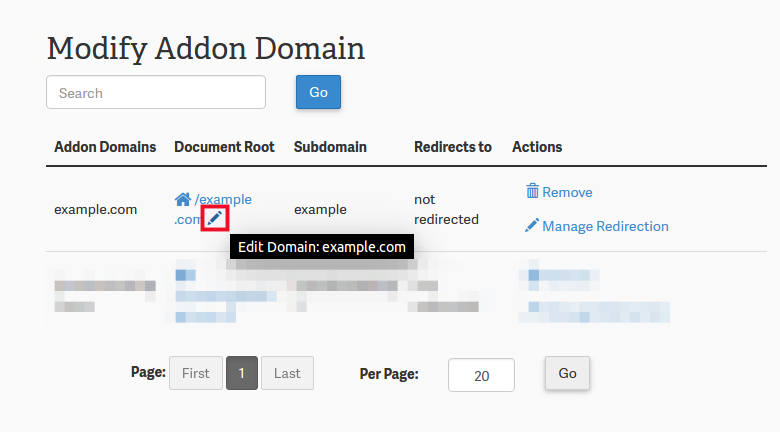 In this article we'll discuss how to modify the document root one of your addon domains in cPanel. 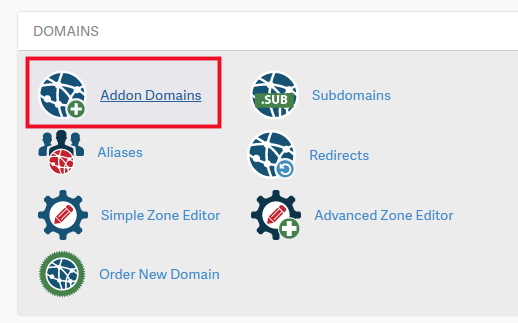 If you've read our previous article about adding an addon domain in cPanel, you should know how to create an addon domain. Under the Domains section click on Addon Domains. Double-click on the pencil icon under the Document Root column beside the domain you'd like to modify. Type in the new folder you'd like to have that domain pull its files from, and click Change. You should now see a pop-up in cPanel saying it's updating the document root. After it's updated in the pop-up, click on OK.
You should now see the folder you had typed in updated as that site's document root. 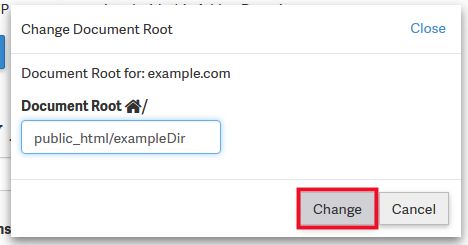 Now you should be able to view your website, and the files should be getting pulled from the new folder you've set in cPanel as the new document root. Even before you change the document root for a domain you should have access to the files in order to edit your site. It may depend on how you have built your site, but if you have access to the server where the website files exist, then you should generally have access to edit the website. So after i do this i should be able to edit my webpage on my add on domain.